Before souls completely die they stick in The Void – an odd space between life and death. 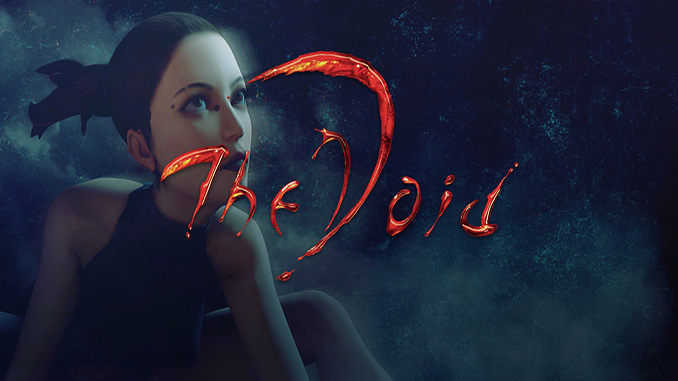 There is an outside chance to survive in The Void and even to come back from it. This chance is The Color – the only food of a dying soul wandering through the mournful realms of The Void, governed by monstrous Brothers and malicious Sisters, who are desperately struggling for the last drops of it. The Color is not only the sense of life of these mysterious creatures but also gives power and vital force to the whole Void. The Color gives you power to do almost everything even to get out of Death’s clutches if you gain enough! – The Color is the only resource in the game: it acts as the health, inventory, skills and perks system, armory. – All in-game actions are realized through drawing. You literally need to draw your way with your own blood. – Each Color can cause both harm and good. A player gets various advantages from getting any of The Colors, but when he draws with it he feeds the enemy forces of the world. – Fight with golems, bloodthirsty predators, and other spawns of The Void. Before souls completely die they stick in The Void – an odd space between life and death. There is an outside chance to survive in The Void and even to come back from it. This chance is The Color – the only food of a dying soul wandering through the mournful realms of The Void, governed by monstrous Brothers and malicious Sisters, who are desperately struggling for the last drops of it.